The Russian investment fund Marera Properties is interested in building a business center in Block 18 in New Belgrade, on the left bank of the Sava, Politika writes. – We own half a hectare in this block in New Belgrade and are very interested in developing that area. 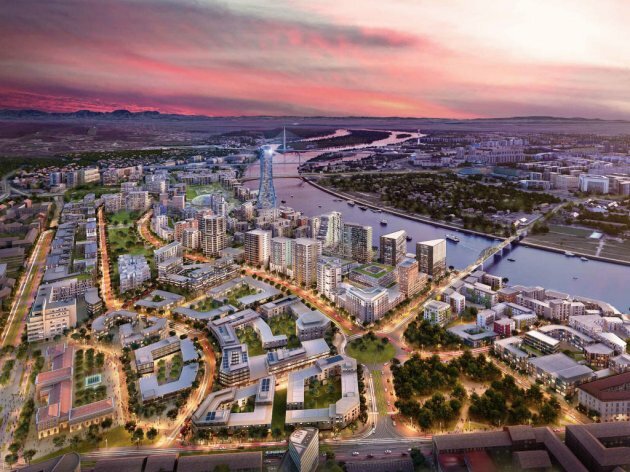 That should be a new section of the capital of Serbia, with over 350,000 square meters, which would feature the center for business events in this part of Europe – Marera Properties told Politika. The daily writes that the investment of capital in the Belgrade coastal area will be discussed when Russian President Vladimir Putin arrives to Serbia. The City Administration says that Block 18 could become the home of all institutions of the Government of Serbia and the City Assembly of Belgrade with the secretariats. This way, Politika writes, Belgrade and Serbia would get the most modern and functional working conditions without spending money from the budget. 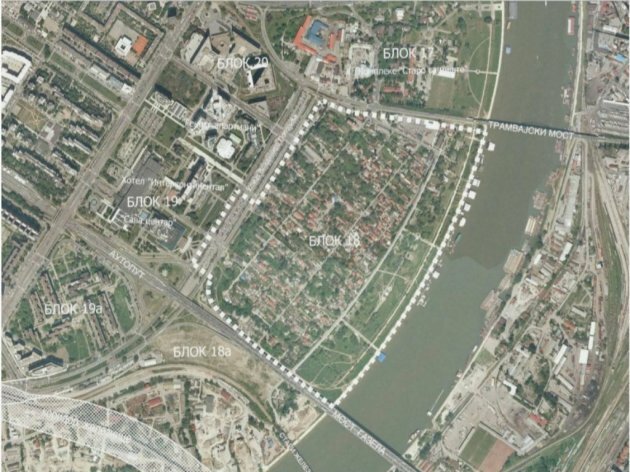 If the negotiations of the top authorities of Serbia and Russia on the development of Block 18 prove to be fruitful, Marera might pen the construction site as soon as 2020, provided that it wants to use the ideas of the architects who won the architectural contest for the development of the area on the left bank of the Sava in 2016. If not, Politika writes, Marera will need more time to start the construction, as it will need to require the plan to be changed.